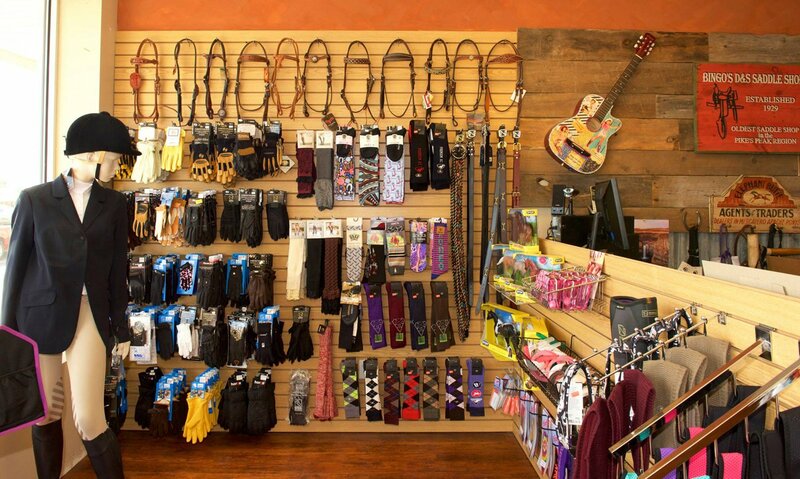 Bingo's has expanded our English department in the last several years so if it's been awhile since you have been in the store, stop by and take a look. 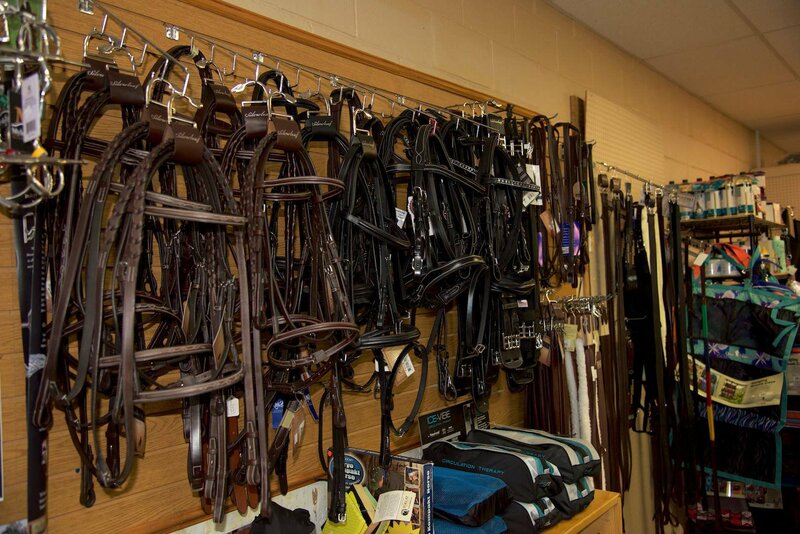 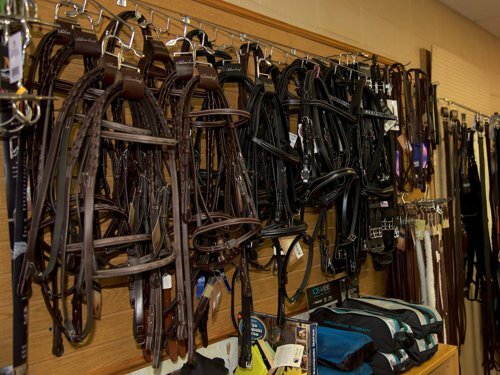 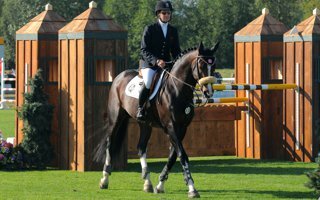 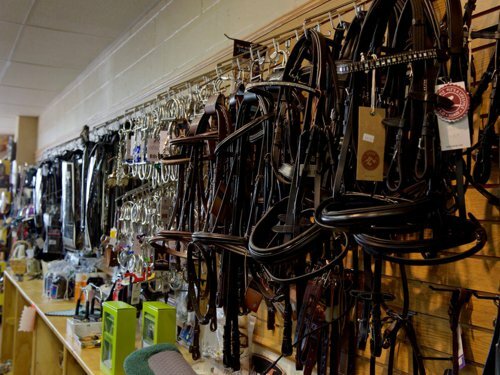 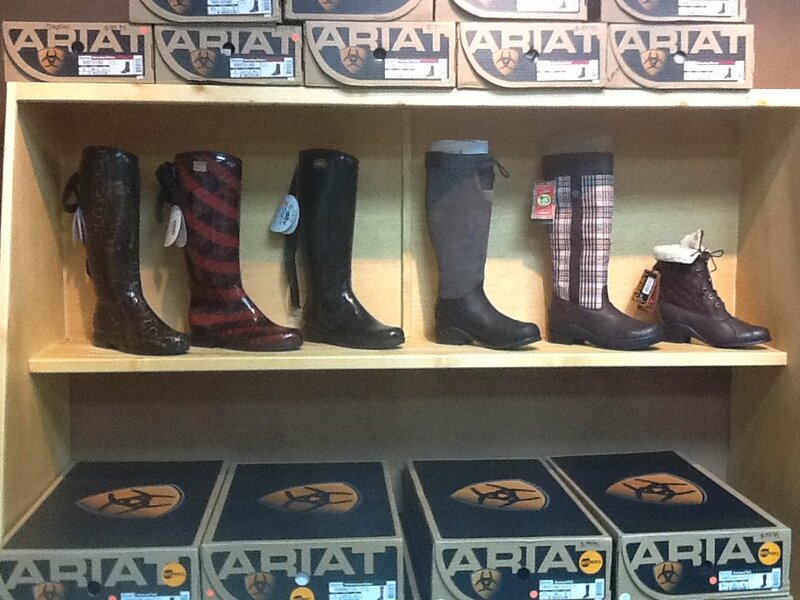 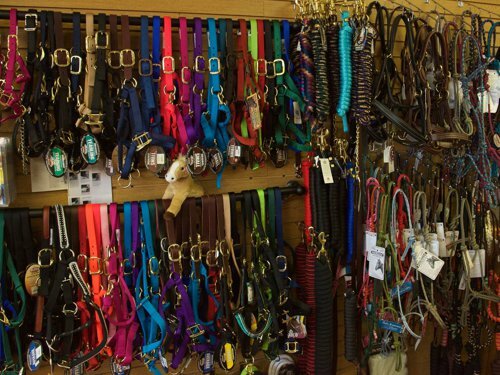 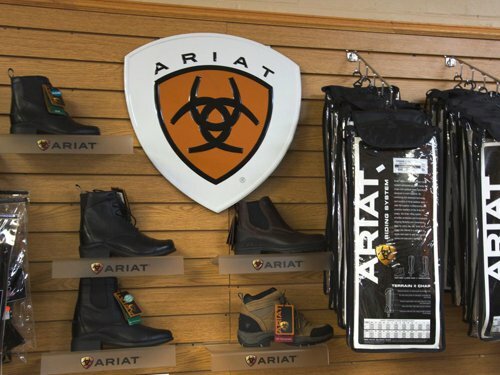 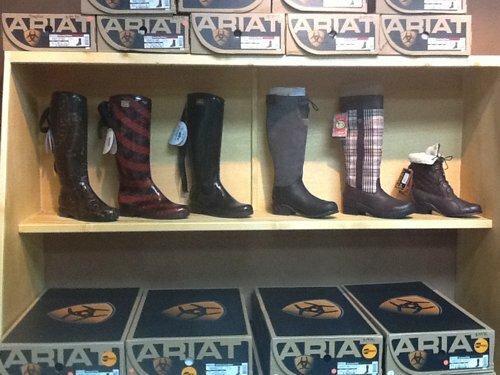 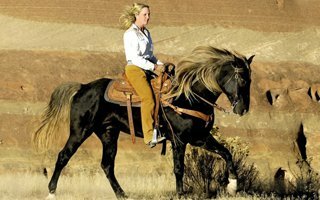 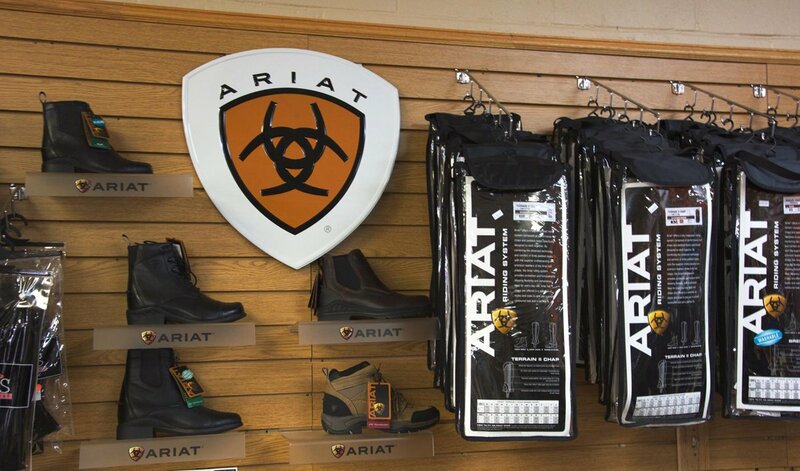 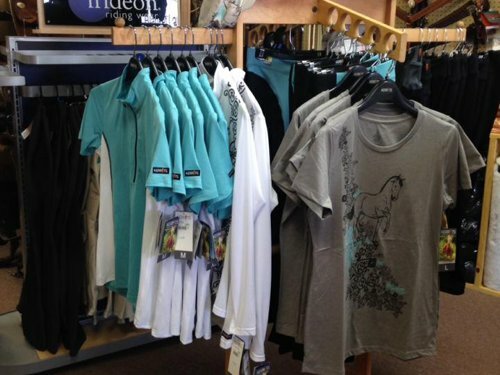 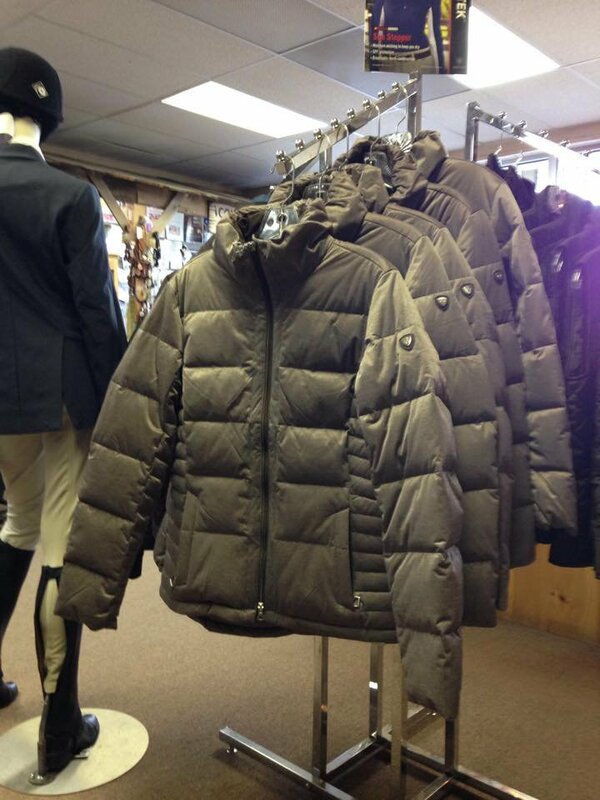 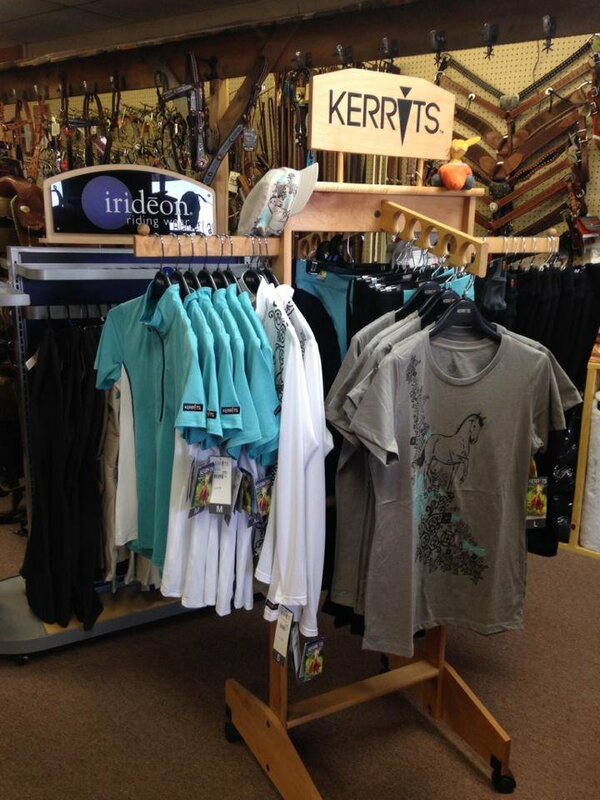 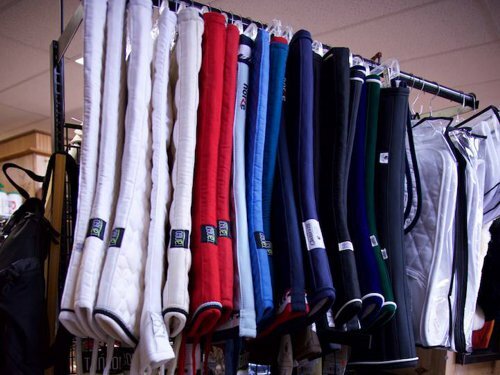 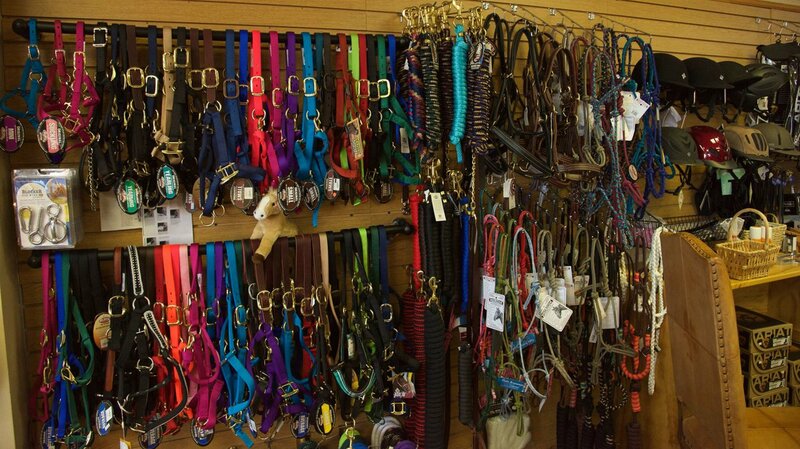 We carry English tack, helmets, and riding apparel. 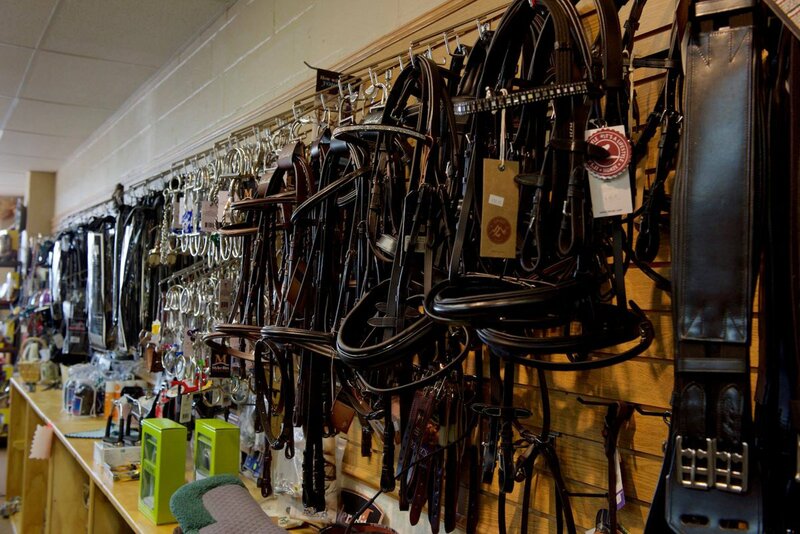 Our customers range from the beginner taking a few lessons, to the competitive rider. 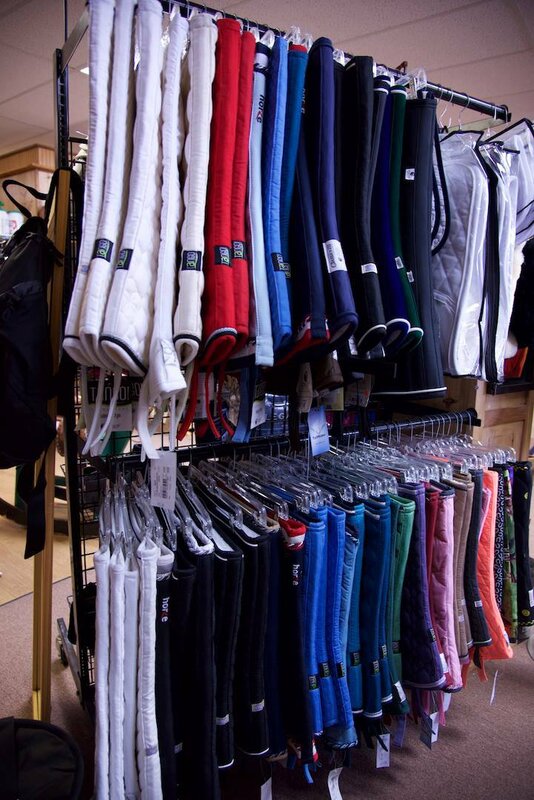 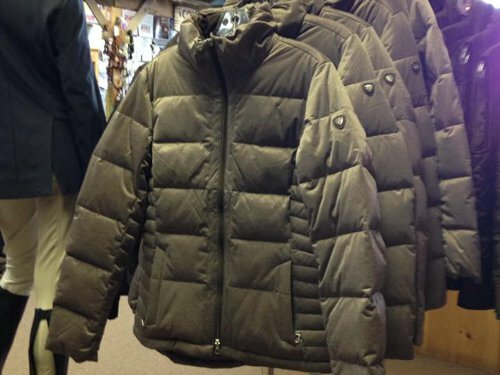 We try to accommodate all English disciplines but if we don't have what you are looking for in the store, we can usually order it as we are an authorized dealer for most popular brands.